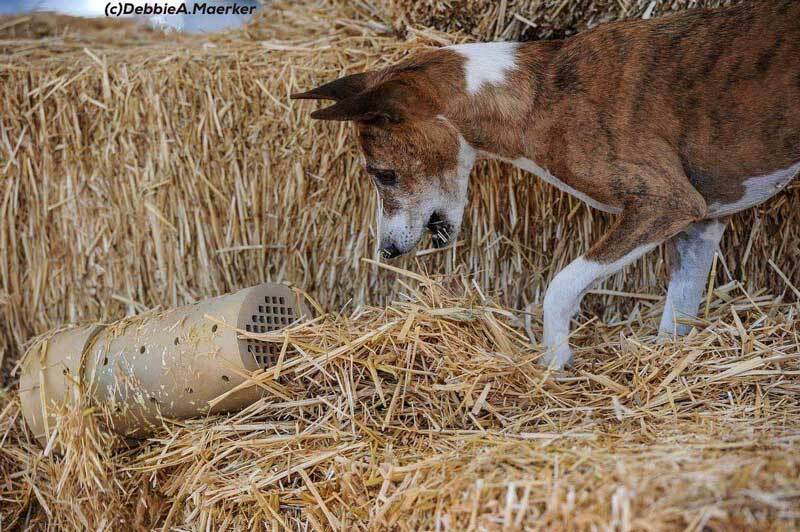 Versatility abounds when you use Native Hounds! 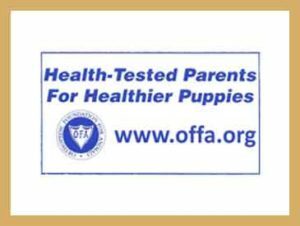 Our commitments to the breed, while simple, are earnest: to mindfully breed towards a written standard without losing sight of the breeds original purpose or structure in Africa, to help breeders maintain unique breed traits and genetic diversity through native stock, improve long-term breed health, and lastly, to help educate current fanciers, or potential fanciers, to the performance possibilities of our breed and the health problems which concern us all. 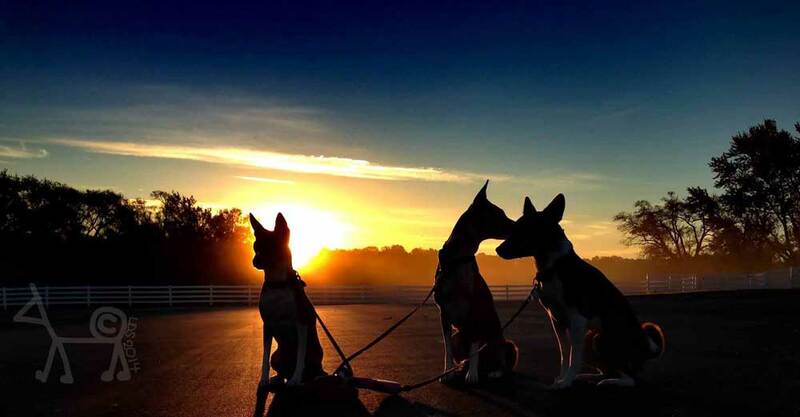 Our focus is on the whole dog. 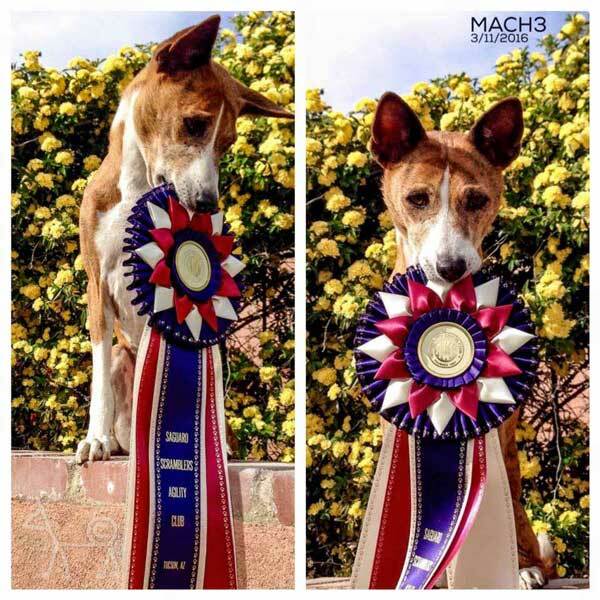 At sinbajé basenjis we don’t just focus on generic breed type, as outlined by the American Kennel Club breed standard, we also focus on the breed function, proven via multiple performance venues such as agility, obedience, rally, lure coursing and racing. 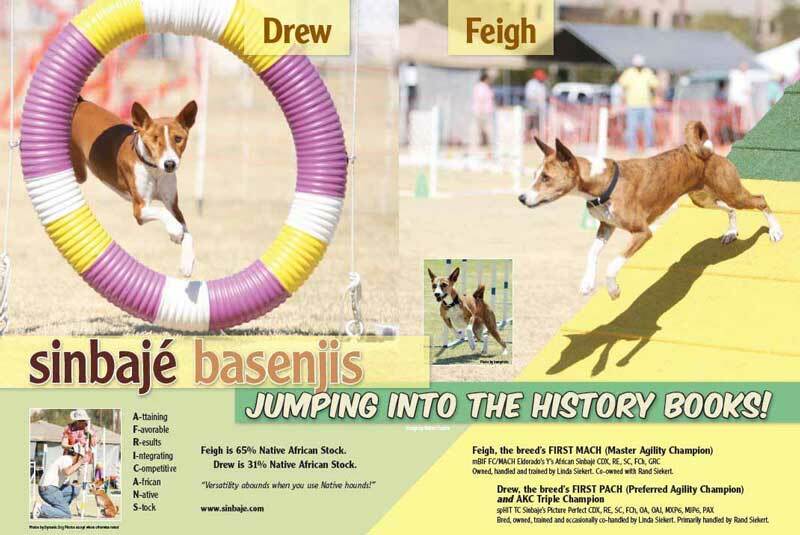 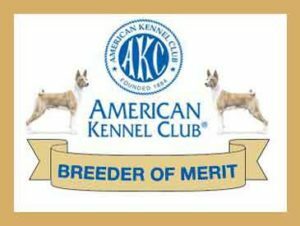 We have been physically active within the basenji breed since 1994, during which time our eight basenjis have earned over 150 AKC titles, in addition to multiple titles in NADAC, ASFA, UKC, LGRA, NACSW and IABCA venues. 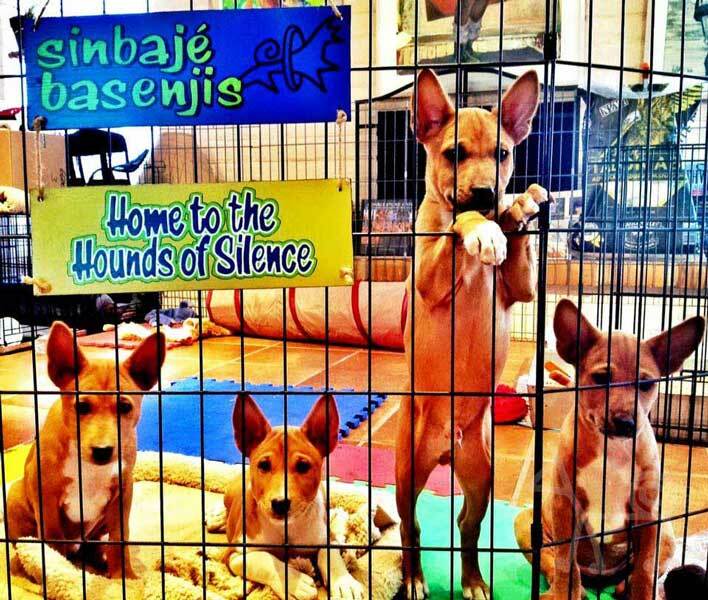 Don’t let these titles fool you, sinbajé basenjis are first and foremost members of the family; when not working, training or playing, our basenjis spend 99.9% of their time lounging on the chairs and sofas of their choice dispersed throughout the family home. 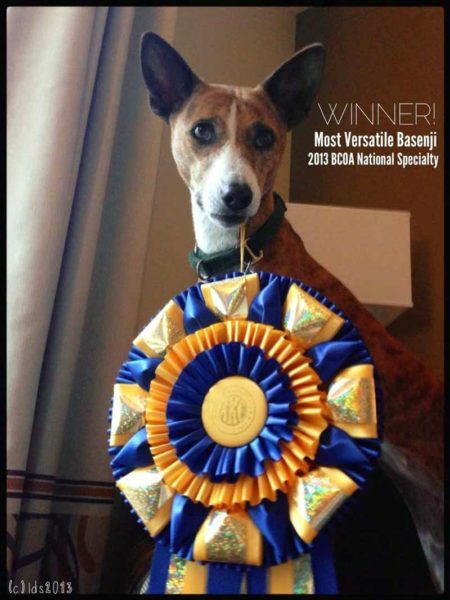 At sinbajé we aspire for all basenjis to be raised in similar stimulating yet comfortable environments throughout their lives; as a result we breed for ourselves first, the fancy second. 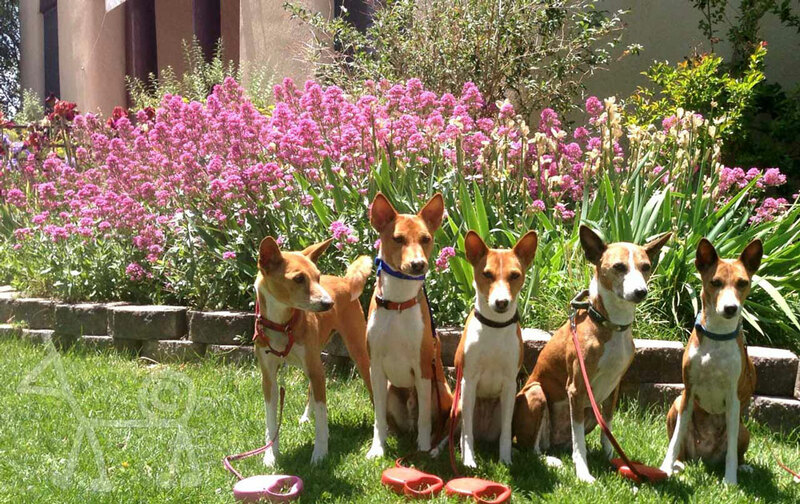 Which means sinbajé basenjis breeds for quality never quantity; our litters are carefully planned only when we have the time and space in our current pack to devote to the proper training and rearing of what we expect will be a 12-16 year member of the family. 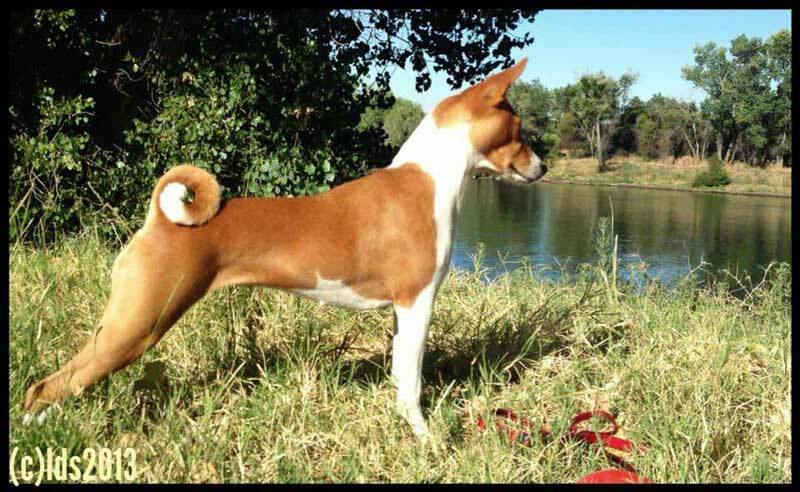 Be sure to check out our Basenji Puppies: Get Educated before you BUY Facebook page.